We are pleased to announce that Event Espresso is now fully integrated with the Moneris Solutions payment gateway. 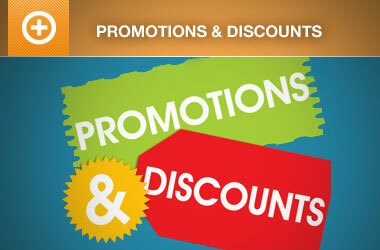 Moneris offers 99.9% system reliability and 90-day risk free trial to cancel without penalty. 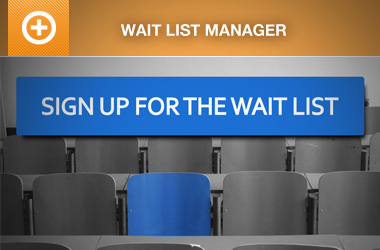 Event Espresso is the world’s most advanced event registration and ticketing plugin for WordPress. 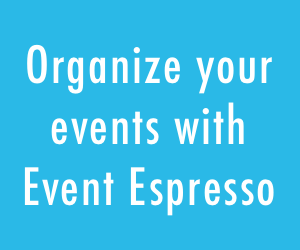 With Event Espresso you can manage your events, collect payment and customer information, create printable tickets for attendees to bring and verify them at the door with our mobile ticketing apps and much more. Event Espresso is integrated with dozens of other payment options and merchant accounts in addition to Moneris. The Moneris gateway is compatible with Event Espresso 3.1.32+ AND is currently only available for Canadian customers. Event Espresso is integrated with dozens of merchant accounts where Moneris is just one of the latest. Download Event Espresso and activate Moneris today!